Cahaba River Metal Art's, Stephen Lucas, is a local metal art sculptor who designs and fabricates unique, handcrafted decorative items. 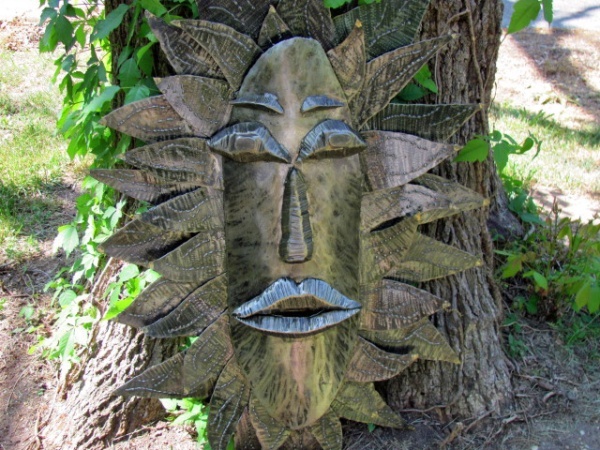 Stephen has been doing metal art sculpture for more than 15 years. He makes landscaping pieces, gates, abors, columns, tables, staircases and wall art.